I do not recommend this activity for a day with indoor recess. Combining math and chocolate?!? Yes, please. Maybe you’re thinking of the sugar implications that come with that, but hear me out. 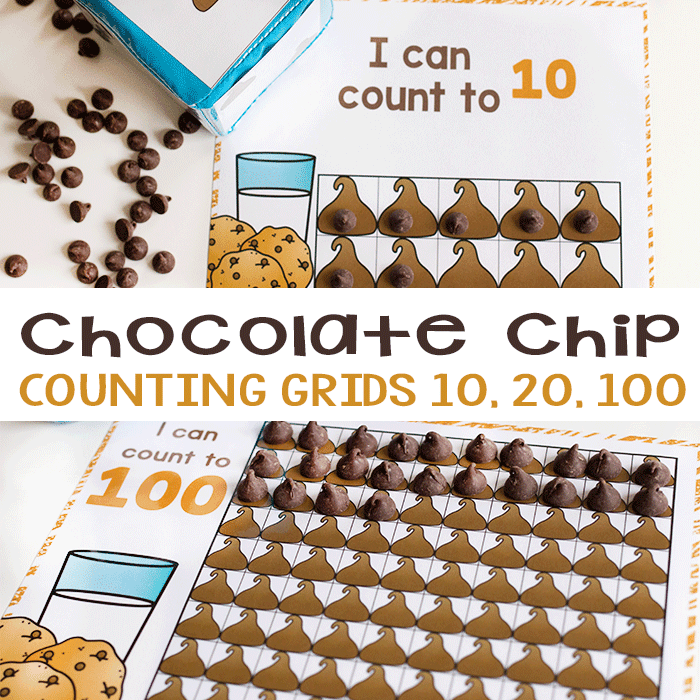 Grab some chocolate chips (choose semi-sweet or dark chocolate if you are worried about the kids wanting to eat them), these fun chocolate chip counting grids and have a blast practicing counting to 10 20, and 100. Then, go outside for recess and let them burn off all that sugar! 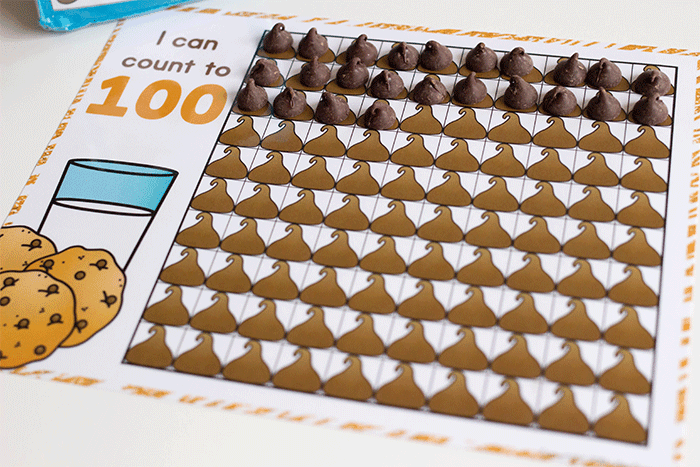 In all seriousness, I stand by the concept of using chocolate for math. 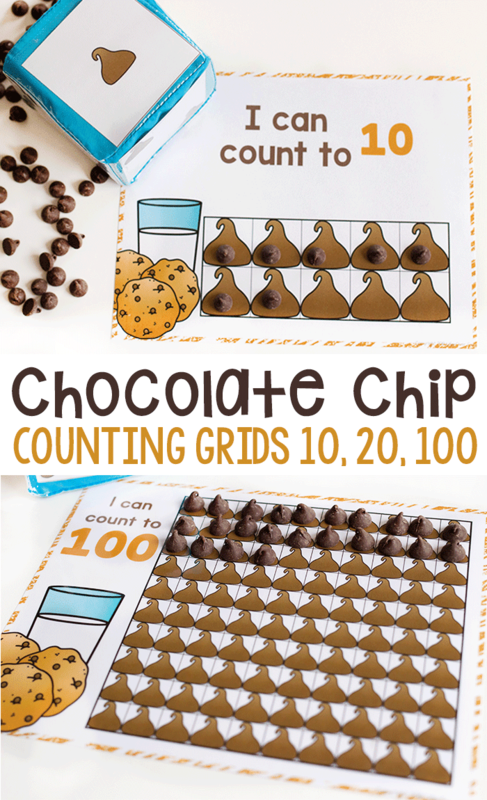 There are some people out there that say we shouldn’t use food in the learning environment (I am not one of those people and I have lived in a 3rd world country), but if you are willing to let the kids eat some of the chocolate chips they work with (maybe not all of them if you are using the 100-chart…yikes!! ), it can be a serious motivator for reluctant learners. I know I am not alone with this…. 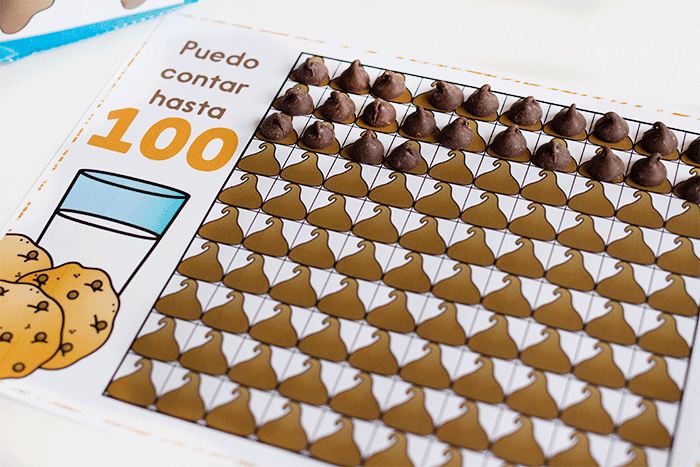 Before I forget, these super engaging counting activities are in both English and Spanish with color and black/white options available for both languages. How cool is that!?!? 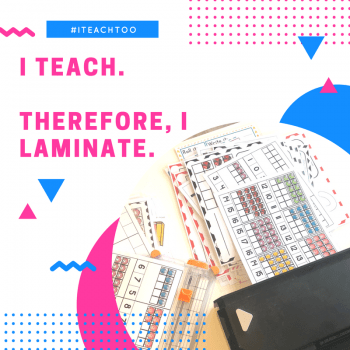 So, let’s talk about laminating. I am one of those people who needs to laminate.all.the.things. Because of that I invested in a super awesome, super fast laminator. Instead, I laminate and then store my activities in manila folders in a file cabinet according to their season and theme. If you prefer not to laminate or you can’t invest in a good laminator right now (though I have been told this laminator is pretty awesome for the low price), grab some write & wipe page protectors and slip the counting grids into them. It takes about 5 seconds and then BAM! 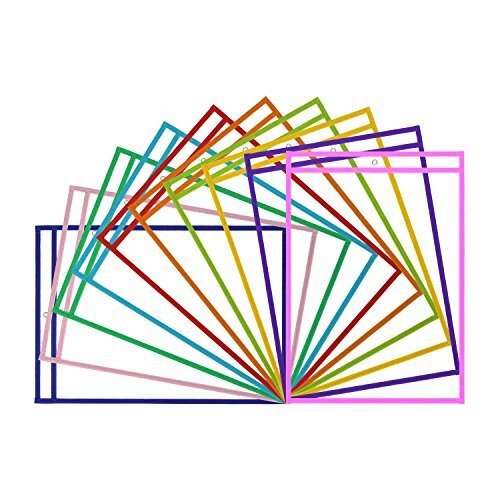 you have a brand new set of math centers ready to go. Dry Erase PocketsTo create the cube (die), use a differentiated instruction cube and place the numbers you want to work with in the pockets. Choose 1-3 for young learners and 1-6 for more advanced preschoolers. 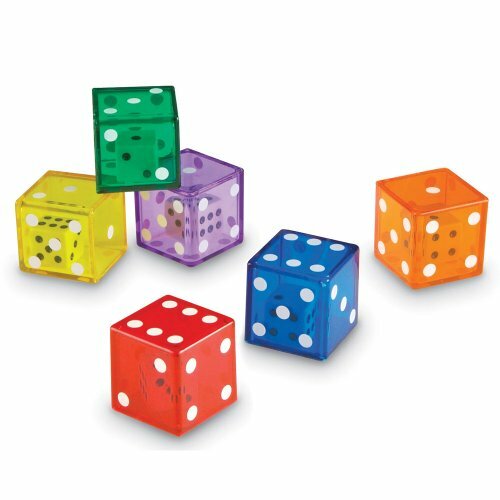 If you don’t have a differentiated instruction cube, I highly recommend getting a set because there are SO many things that you can do with them, but you can also use any dice that you have on hand for this activity. 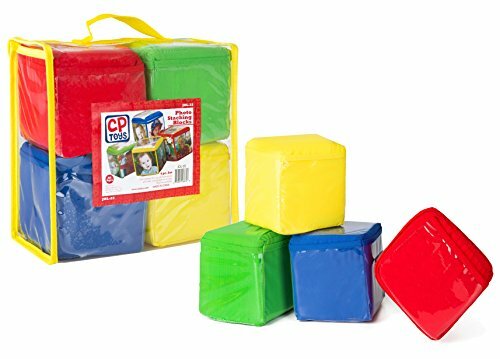 It becomes “okay” for a child to toss the cube up in the air as they are rolling it because no one is going to get their eye poked out. Of course, if you only teach calm, direction following kids, there is no need to worry about such things. 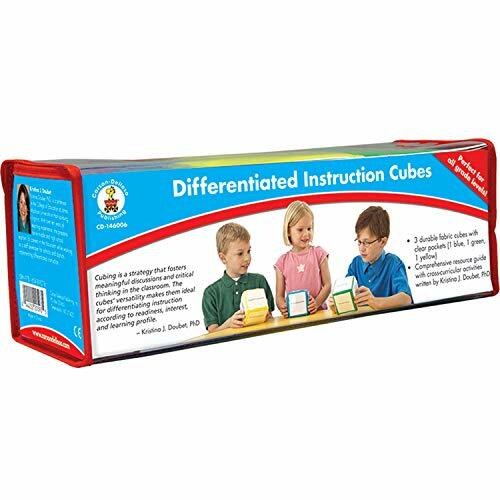 Grab the differentiated instruction cubes! These counting grids are pretty awesome. Who knew that one piece of paper could be used so many ways?!?! I get excited over weird things, I know. 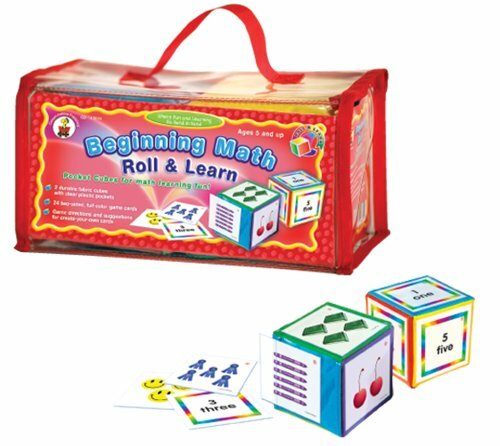 Use the 1-3 cube to focus on one-to-one correspondence with young learners. 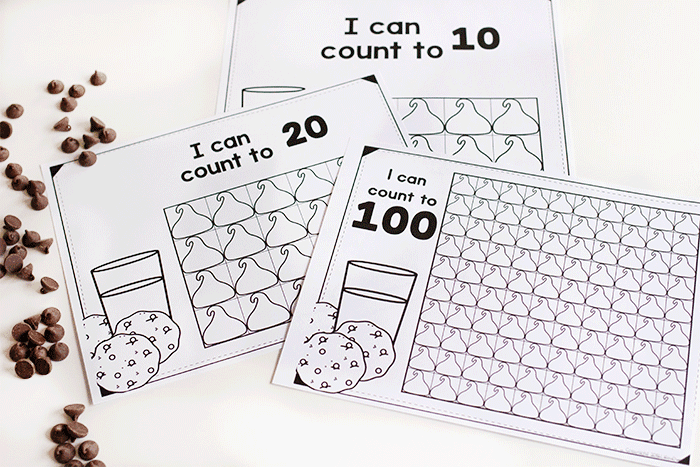 Pair it up with the “Counting to 10” mat for a simple introduction to counting. 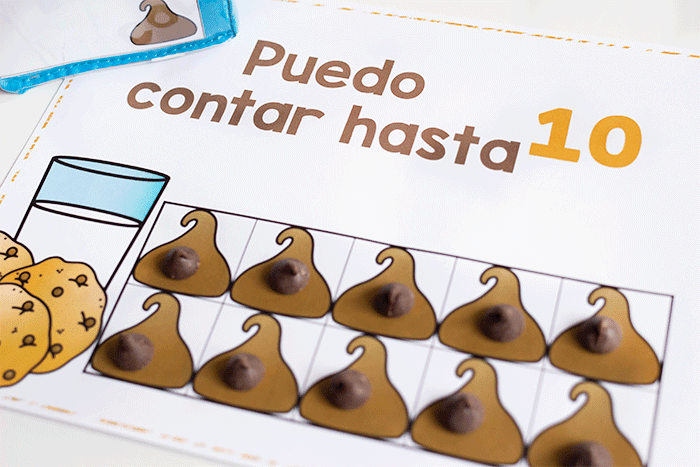 There is no need to place the chocolate chips in any particular order on the grid. The whole object is to count the correct number of objects. Easy peasy. 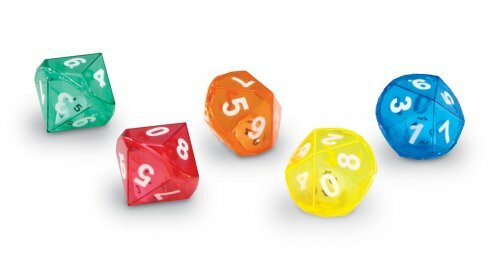 Use a larger die like a 10- or 20-sided die combined with the hundred chart for older learners. This will continue to solidify the one-to-one correspondence, but it will also allow them to practice number recognition of numbers 1-10 and 1-20. Addition: Keep a list of all the numbers that are rolled and add them together at the end to demonstrate that all of the numbers rolled ‘add up’ to the total number. 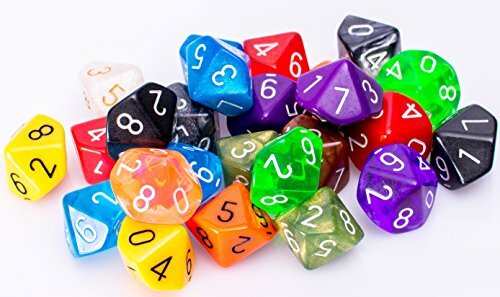 You can also use 2 dice and add the numbers together on each turn. This would especially be great on the 100 grid! 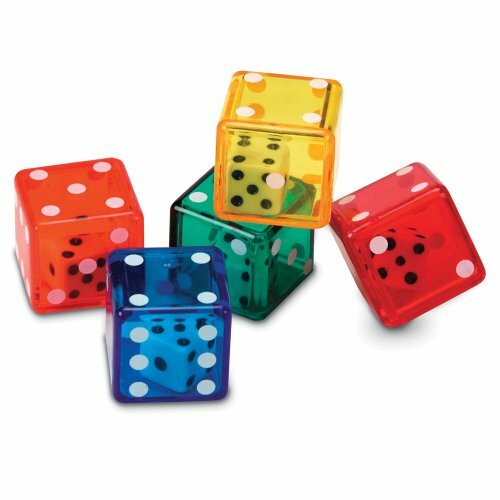 We love using our double-dice for this! 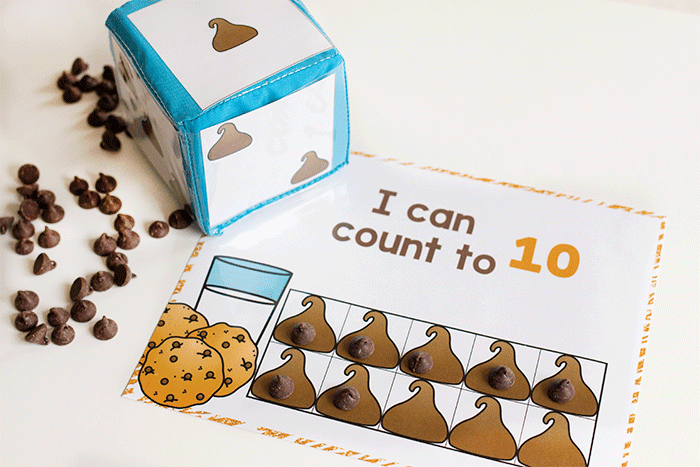 Subtraction: Start with the counting grid full of chocolate chips. 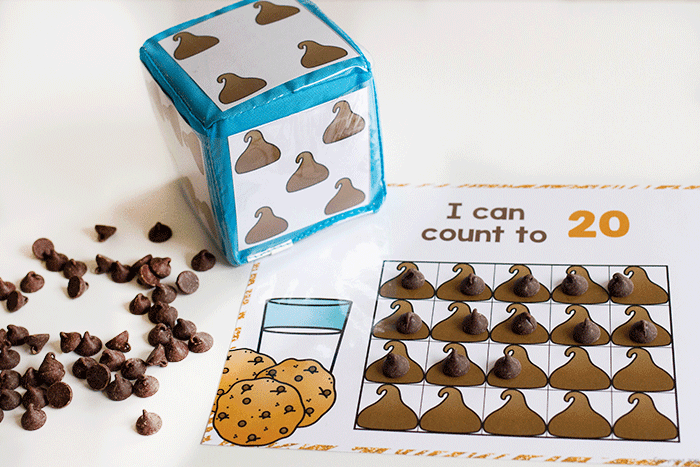 With each roll, ‘subtract’ that number of chocolate chips from the grid. Of course you can eat the chocolate chips that you remove! If you have a child who is struggling with the concept of one-to-one correspondence, don’t worry. Every child progresses on their own schedule. Some kids catch on right away, but others have trouble. Don’t push the issue, but continue to give them fun activities like the ones listed here for more practice. 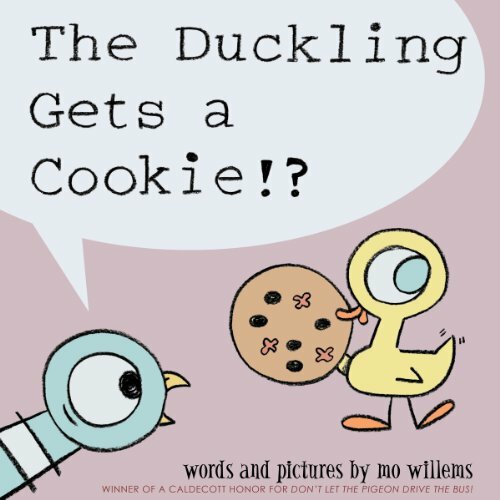 And I always love to pair our math activities up with a book in the same theme to help kids remember the activity! Bringing math and literacy concepts together helps to solidify the skills in their minds. 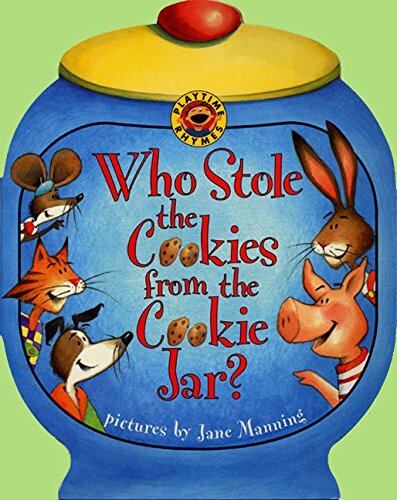 Grab some of our favorite cookie themed books to continue the learning experience! 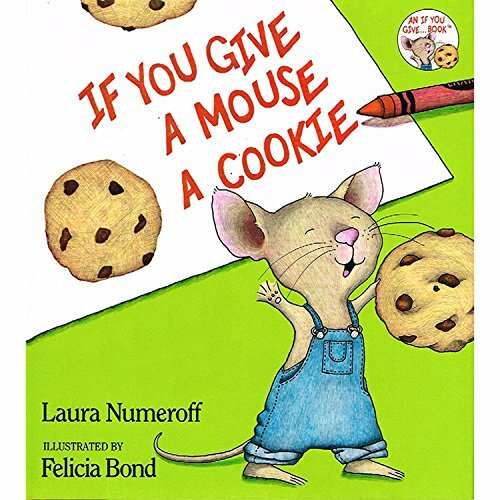 Can’t thank you enough for making your work available for the little ones. Their learning has taken on a new love thanks to you. They can’t wait, and a always asking to play the games. THANKS SO MUCH! Your creativity is amazing and the kids love playing the games. They even ask if they can play during their free time. Thanks for making my job so much easier!